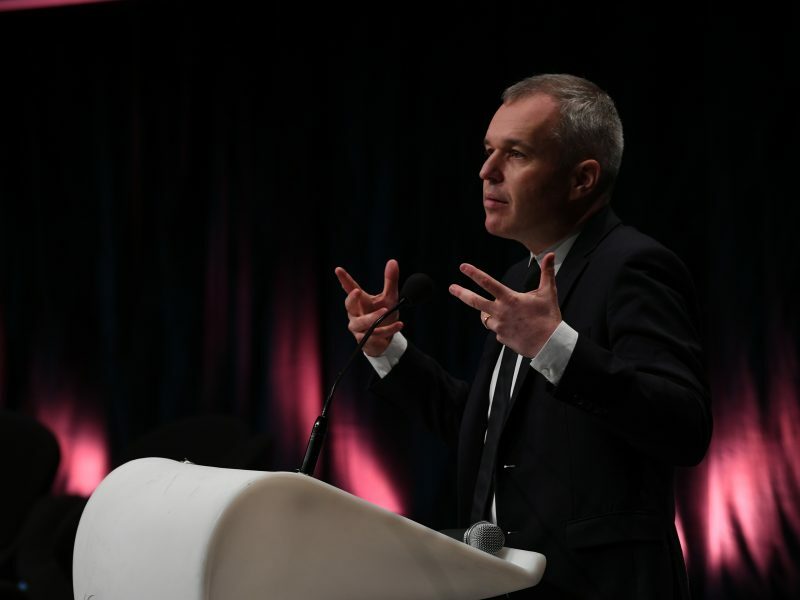 At a discussion held at the French national federation of public works (FNTP) in Paris on Thursday (31 January), Bruno Le Maire emphasised that “leaders of the largest French companies have to pay their taxes in France”. After the first weeks of demonstrations by the “yellow vest” movement, French President Emmanuel Macron had said that “leaders of French businesses have to pay their taxes in France and the large companies which make a profit here have to pay taxes here, it’s only fair”. High income earners’ contribution to tax is one of the much-discussed topics in the discussions of the “Great debate” in France. To date, more than 5,000 of the 48,000 proposals made on the digital platform set up by the French government were related to tax. In order to implement this proposal, Le Maire said that the simplest and “the quickest way is to draw up a legislative text to be tabled in the coming weeks”. The legislation, which is currently under review, shall state that “it is not only the criterion of domicile but [also] the criterion of role” of the individual which has to be taken into account. The former agriculture minister would like this to apply to all chairpersons and director generals of large companies from the CAC 40 and the SBF 120 (namely, the CAC 40 companies and the 80 largest stock market capitalisations). 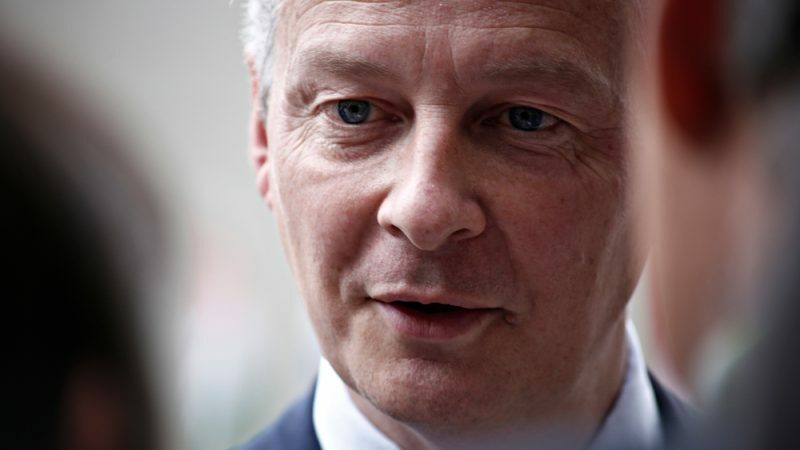 “I believe that the CAC 40 is too narrow,” Le Maire added. On Monday (28 January), in his address to actors of the business world at the Ministry of Economy and Finance, he stated that the government wanted more binding criteria for corporate officers. Moreover, the French executive is planning to impose heavier sanctions for non-compliance with rules. 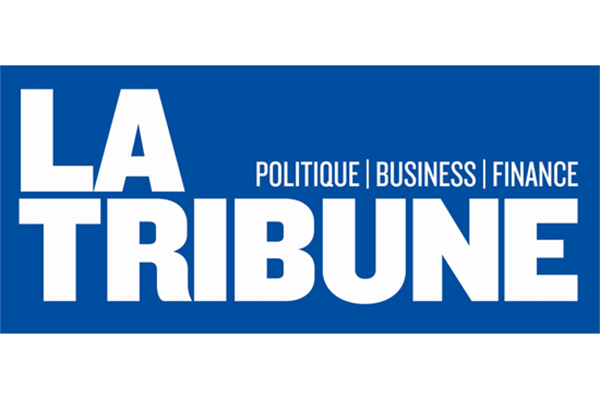 When asked about the number of taxpayers concerned, the minister raised the matter of “tax secrecy which protects people.” Once the legislation has been adopted, “no large French business leader will be able to pay taxes outside of France anymore”. But the legislative process could be impeded by many legal obstacles. In December, Prime Minister Édouard Philippe announced the postponement of the corporate tax reduction for companies with a turnover exceeding €250 million. Following the announcement of emergency economic and social measures on 10 December, the French head of government stated, “we’re therefore calling for an effort from the largest companies to enable us to release €1.8 billion of additional revenue”. Facing questions from employers, the French economic minister tried to offer reassurances. Le Maire stressed at the FNTP that “the 25% rate won’t be called into question and will never be called into question”. “In 2022, all French companies will have a corporate tax rate of 25%. It’s a fundamental commitment to promote the attractiveness of our country and to the success of our businesses. A tax system’s strength is its clarity and its consistency,” he added. However, the matter of fiscal stability remains a major concern for business leaders. 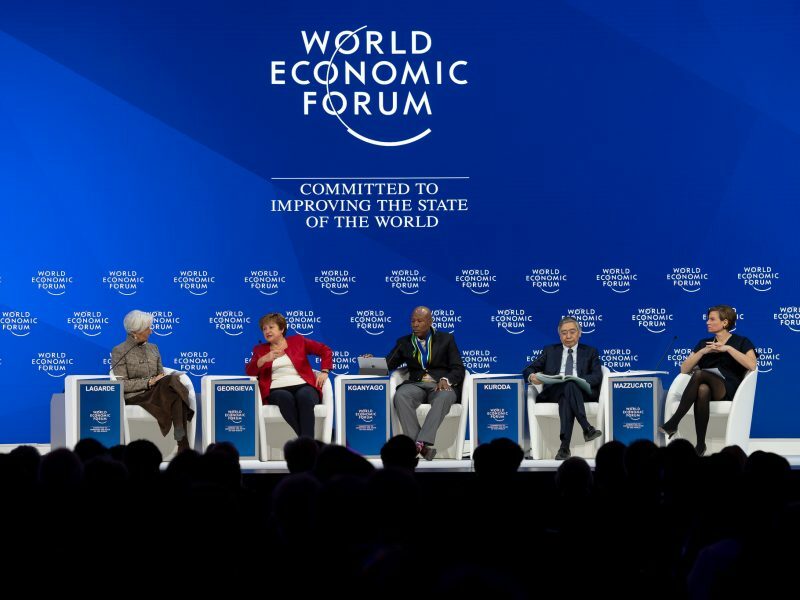 In the run-up to the G7 finance ministers meeting, which will be under France’s presidency and focused on fighting inequality, Le Maire repeated his desire to establish a minimum corporate tax, adding that this system could act as a safeguard against tax optimisation practices by companies. “There are multinationals which have found all manner of tax schemes in order to avoid taxation,” Le Maire said. “People who pay their taxes cannot accept multinationals relocating their headquarters to tax havens in order to repatriate profits there and to avoid taxation,” he added. High taxes low productivity is why france is in the state that it is. If people get to keep more of their money they will work more & the tax take will go up. They also need to get rid of the work week directive, if people want to work 60 hours a week to enjoy the nice things in life they should be able to, When they are legislated to work what is in effect a 3 day week with a 3 day pay packet of course they won’t be able to afford to live.